Pec's Picks: CellCraft is Out! 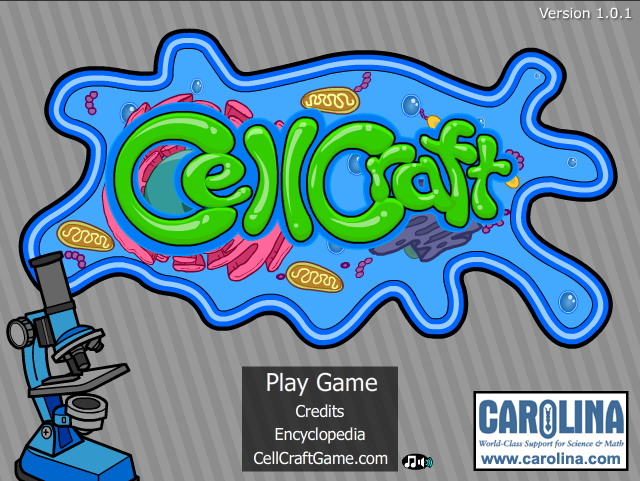 You can play it online at Kongregate, or you can go to the Official CellCraft Website to download a free copy for yourself or to host at your own website. Even more amazing, the game has been ridonkulously well received, going toe-to-toe with some incredibly good, non-educational games on these gaming websites. It's so exciting to see everyone's reactions to it!